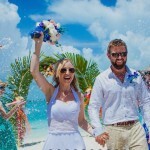 It will come as no surprise for you to hear that the Bahamas is one of the most popular destinations for wedding receptions and ceremonies, and it completely deserves its wonderful reputation and popularity. 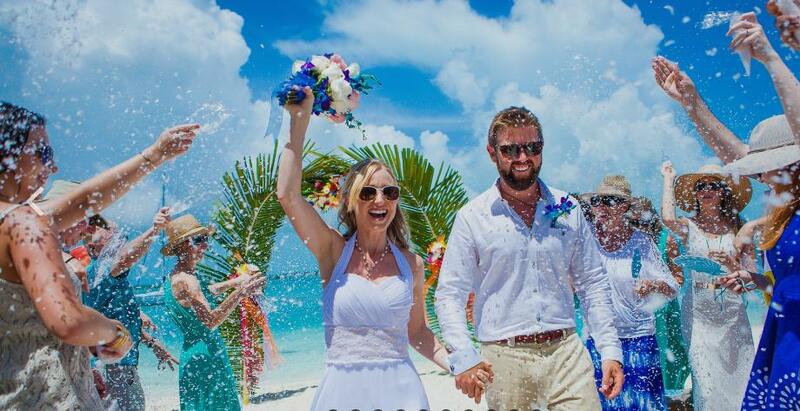 If you are planning to spend your big day with your friends and family on the best island in Bahamas, then lucky you! But stay alert! There are some things that you need to be careful about. We’ve got you covered. If you follow these tips, you will have a top-notch reception! You must narrow it down sooner or later. Inform yourself before making the big decision, and most important of all – set your priorities straight. There are more than 700 islands, and you are free to make your choice. 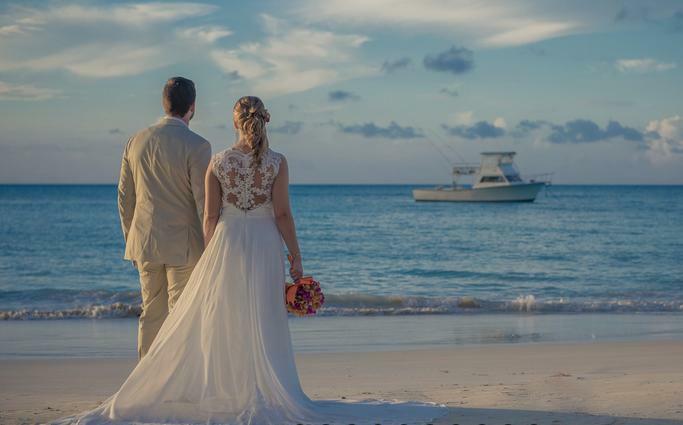 Perhaps you want a more private wedding on a private island, or you’re interested in clubs and night life in Nassau, it’s up to you and your loved ones. Be aware of the things such as Bahamas Independence Day which is on July 10th, all of the local businesses are closed for the day. Don’t worry about currency, because the Bahamian Dollar is the same as American Dollar. You will be able to pay for things with your credit card, but be ready for everything and always carry a small amount of cash with you. If anything goes wrong, it seems like a full scale catastrophe right away. Don’t allow yourself to go through such stressful situations. Try to book everything you need in time, starting from makeup, food and reception venue, to photographers who will make such events stay forever in your heart by keeping them close to your sight. 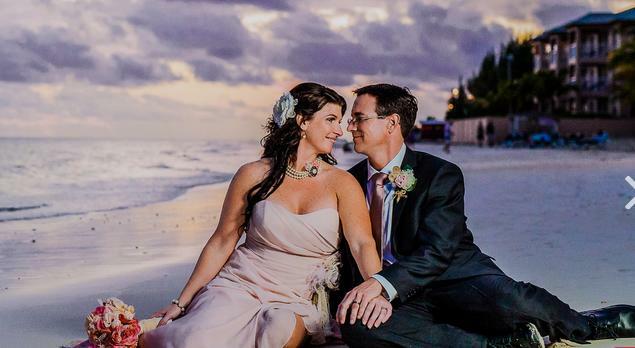 Find the best Bahamas wedding photographer, book him in time and await the results of your careful and persistent effort. Although the most of them seem somewhat simple, these tips could save your wedding and help you immensely. The big day will only get closer and closer and we hope, just as you, that everything will turn out to be amazing and go as planned!